Our comprehensive carpet cleaning process is ideal for removing dirt, spots and rigid stains, dust, bacteria and allergens, as well as pet odors and stains. We follow the Australian standards for using detergents in Carpet steam cleaning and commercial carpet steam cleaning. 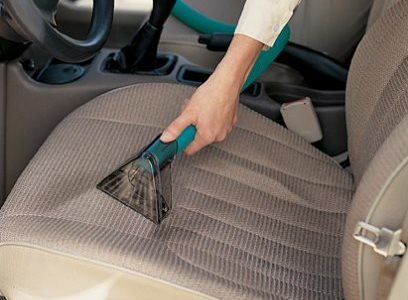 Carpet cleaning is not a similar job as vacuuming the carpets of the house or offices. Carpet cleaning is a skill only be developed by training from certified training agencies and years of experience. Rental Machines in supermarkets have been bad luck for most of the time because the chemicals given to them are common spotter which may remove some spots but it will not clean all spots because its general solution. Our technicians know on which spot what to use and how to use it. Choosing the right detergent solutions for cleaning and using the right machine with specific temperature and pressure control can bring the carpets to its fresh look. 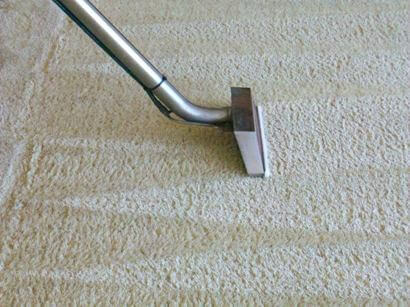 Our technicians are well experienced and we use the state of art modern techniques machines to do the carpet steam cleaning. Each carpet is made up of different synthetic or natural fibers so it needs a very good expertise to choose the right solutions for giving good results. 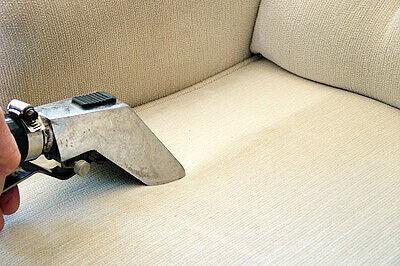 We provide quality carpet cleaning service, but we do not provide cheap carpet cleaning (bad quality cleaning). 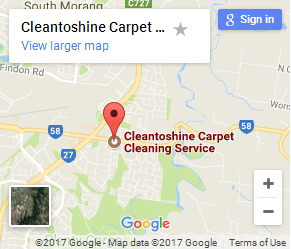 Yes, we provide low rates to do the carpet cleaning because we are not a franchise so we do not have to pay big advertise money for marketing and additional cost for having franchisee. Been in business from long time so we experienced.